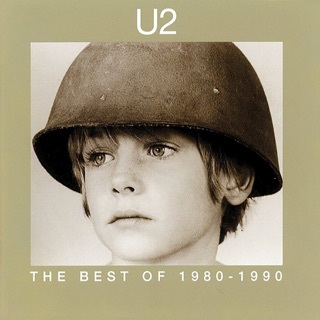 U2’s fifth album cemented their status as the greatest rock band to rise out of the ’80s. 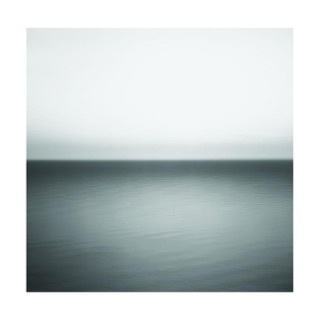 Bono’s bell-like voice and The Edge’s ringing guitar lines were honed to a deceptively simple melodic perfection, bolstered by the rhythm section’s propulsive marches and airy atmospherics of producers Brian Eno and Daniel Lanois. They're firing on all cylinders here, attacking social barriers (“Where the Streets Have No Name”) and insipid politics (“Bullet the Blue Sky”), while making heartbreak sound anthemic (“With or Without You”). 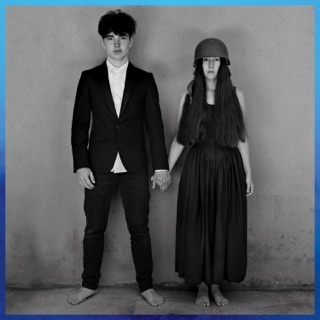 The album effortlessly combines U2’s initial post-punk energy with their immersion into the American mainstream. This 30th-anniversary Super Deluxe set includes new remixes, b-sides, and a stunning live set from Madison Square Garden in 1987. I'm shaking my head at how many brutally negative reviews are posted for a product that hasn't even been released...based solely of free flowing despise for U2 and Bono in particular. If you're not a fan, or at least willing to make an attempt at being something close to an unbiased music fan, why post here? I've been a fan since '83. I won't be buying this. Why? Well, I own this album already, live concerts are easy to come by without paying for them, I own a bunch of the B-sides on this release, and remixes rarely appeal to me. But this is one of their master works, the other (and, to me, better one) being Achtung Baby. And if you don't have the B-sides, there are songs and experiments in that substantial pile that are better than quite a few of their album songs. Who is this for? 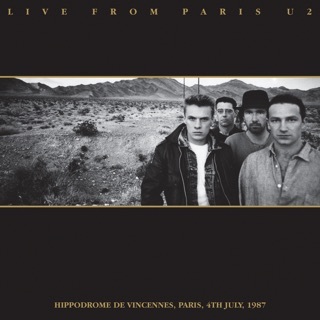 It's for U2 die hards who want to own everything they release and don't mind owning 5, 6, 7 versions of the same song. 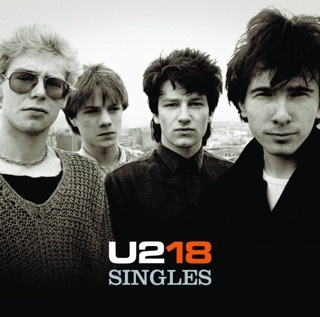 It's for newer/younger U2 fans who don't have the B-sides and maybe dig remixes more than I do. It's for anyone who didn't buy the prior rerelease with the live tracks. (I didn't. See above.) Will it be a big seller? No. But it doesn't need to be. Does it "matter" in the world of music or beyond. No. But it doesn't need to. Enjoy it if you want it. Ignore it if you don't. Nobody is forcing you to lay out your money. I'm more annoyed with them for the increasingly obsessive, plodding approach they've taken to creating new songs and albums. They suffer from the choice paralysis that comes with being able to conjure any sound in a studio as well as the illusion that the music they release has to be unachievably brilliant. Deadlines don't exist or mean anything to them. Haven't for a long time, and I the lack of urgency and an unwillingness to be spontaneous shows. Everything is so very, very careful. Music here is five stars. If you need to be convinced of that, consult AllMusic. 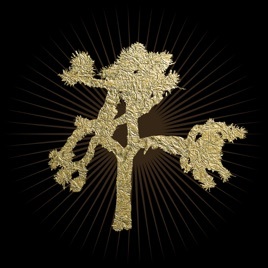 If remastered *well* with quality tape machines and fine analogue-to-digital converters, and sound engineers that know what they're doing, the album will sound noticeably better than the other currently available Joshua Tree albums. Yes it's another version but did Beatles fans complain when another version of '1' came out? Besides, you can see with the newer verison of '1' that remixing is cause to reexamine and appreciate the music originally presented - to hear it in ways never heard before, plus newer technologies can make the music sharper, clearer. With that said, I hope it sounds better, and perhaps different. 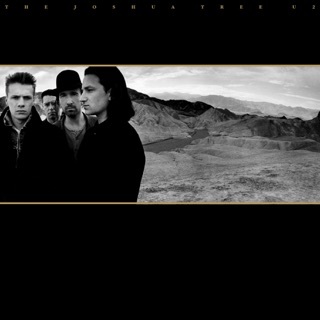 I'm a U2 fan, so much so I pre-ordered The Joshua Tree, the first time in 1987 and went to Tower Records on Mass Ave. in Boston to get it. I played it over and over and wore out my cassette because CDs were still so new that I hadn't moved into CDs yet. So I pre-ordered the super deluxe edition with various versions, extra songs and the digital booklet. Because why? I love the music and the quality of the effort. And as far as repeats, ummm how about embracing technology and making your own set lists people(er I mean trolls)? So grateful for my hearing so that I can enjoy music and for my choice to listen to what I want to. As my grandmother used to say, if you don't have anything nice to say, don't say anything at all. Too bad the trolls of the world didn't have a grandmother like mine. Thanks U2 and Island Records. I am as excited as I was 30 years ago for each release, so far so good! I say pre-order people. This is a great effort.